Six years. $110 million dollars. $61 million dollars guaranteed. $12 million dollar signing bonus. I will say it again, Kap got paid! Cha ching. Using a Quill pen yesterday, Colin Kaepernick solidified his claim as the franchise QB for my beloved San Francisco 49ers. The question is did he deserve that kind of money? My answer is no. First, I have to try and not get on my athletes make waaaay too much money soapbox. Second, he only has 29 starts under his belt. Frankly, over in Kassie’s world, the jury is still partially out on Kap. Now do not twist my words. I am glad Harbaugh pulled the infamous San Francisco Switcheroo in 2011. In two and a half years, Kap has already managed to take us to two straight NFC Championships and was a yard away from being a Super Bowl champion. However, I just we had more time to evaluate Kap before we shelled out that kind of cash. I would like to see more consistency from him. We all know he can run. 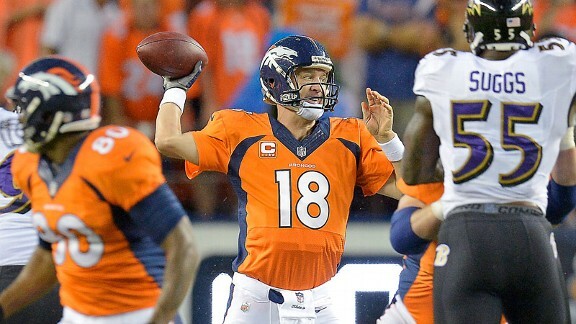 We all know he can throw. Now it is up to him to prove to us that he understands the game to the point where he knows when to run and when to throw. 29 starts is barely scratching the surface in the National Football League so he still has a lot to learn. Unfortunately for the franchise, it was a deal that needed to get done before the season so there would not be any “distractions.” Oh and it also forces ESPN to find a new 9ers story for the season. The NFL is a “what have you done for me lately” (except for when we are talking about Tony Romo) and if you put Kap up against the other top QBs in the league then it is easy to make sense of why his pockets are now fully loaded. Based simply off of that, he deserves the money he got. Again, do not twist my words. What I just said does not contradict what I said earlier. Kap got his start at just the right time. Three years before his contract ends. With his resume, my 9ers had to pay him what they did or someone else would have. That is just the nature of the biz. 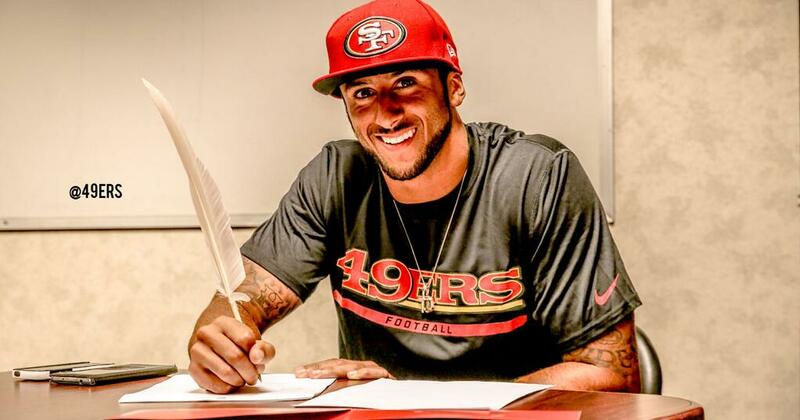 With the stroke of that pen, Kap and the 9ers also managed to create a mess for other teams. The struggle that is the salary kap just got extra real for some teams. I am not sure what some of their kap space is looking like but I can assure you that other top QBs who have contract negotiations coming up were taking notes yesterday. I wonder if Russell Wilson will thank Kap when he signs his new contract. He should. He already had his Super Bowl ring as leverage and Kap just added to his stash. Can you say cha cha ching? So there you have it. Kap got paid. I wish we could have waited. And FOOTBALL SEASON is still months away. Sigh. Oh and this Niner Faithful is accepting nothing less than a Super Bowl win this year from Kap and the Niner Gang. 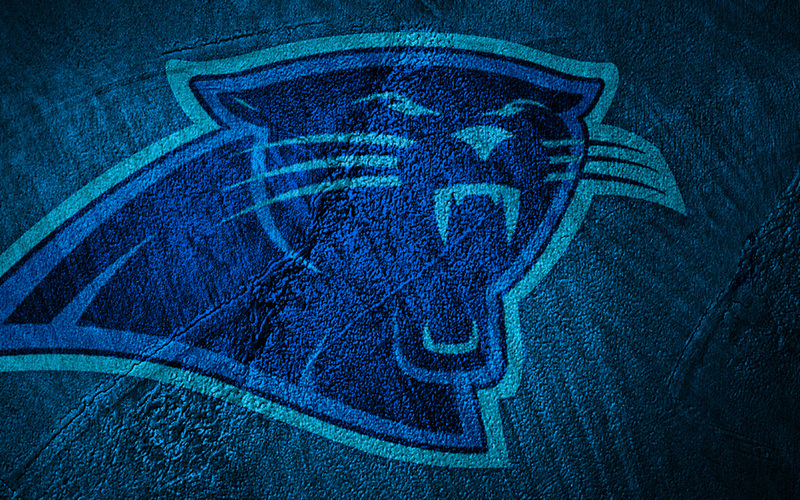 It is time to complete the Quest for Six. P.S. But for real though, how many days until FOOTBALL SEASON?? Sista over here feenin. Bad. As far as predictions go, I have my 9ERS and the Broncos in the Super Bowl. This year I will finally be able to call us the SAN FRANSIXCO 49ERS!!!!!! We talking about a hat?? It is amazing how controversial some things can be. Songs. Videos. Bumper stickers. Twitter. T-shirts. Hats. Yes, even hats. You know those hats that have marijuana leaves on them. Those hats that are offensive to certain groups. Those hats that have profanity on them. Now we can add hats that have NFL team logos on them. Well, certain logos. 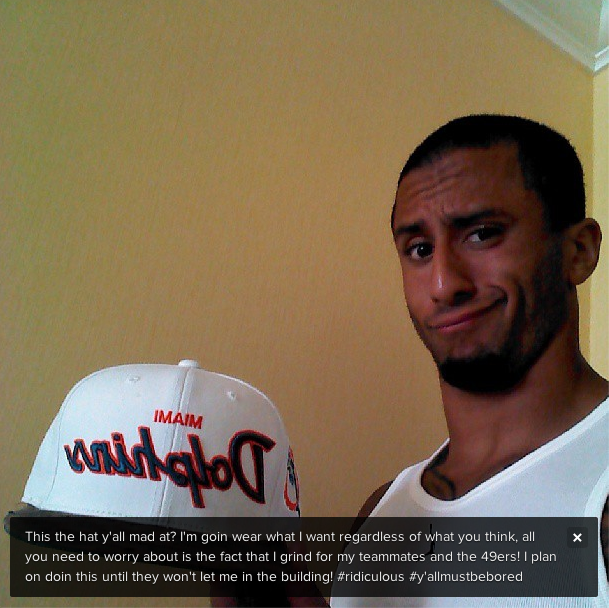 Over the weekend, San Francisco 49ers QB, Colin Kaepernick, was photographed at a beach wearing a Miami Dolphins hat. Yep, Dolphins hats are now controversial. As I was out enjoying my nice weekend, I was totally oblivious of the backlash that was brewing in The Bay(San Francisco for those of you unfamiliar with the slang.) It was not until Kaepernick posted a picture on his Instagram account(picture is below) addressing the issue that I became aware of what was going on. The post made me laugh. At the time I did not know when he wore the hat but I was safe to assume he had worn it and some form of the paparazzi, official or unofficial, had taken a picture of him wearing it. I was right. I was not surprised that this ruffled some fans feathers but I did not realize how “controversial” the wearing of the hat was I got my daily dosage of ESPN. Not only are there fans that are upset but apparently some analysts are as well. Really? Seriously? Are you kidding me?? Remember, this is coming from a die hard 49ers fan. I guess there is an unwritten rule somewhere that says you can not wear clothing of a team that you are not a member of. Well, within your sport. Was it the best decision by Kaepernick? The PR major in me says no. The PR major in me also says it is no big deal. Players are fans of the game as well and if they chose to wear another team’s hat, then why should we care? And dare I say it, its the Dolphins. No disrespect intended because they are a great organization. However, the Dolphins have been subpar ever since Dan Marino retired. The only exciting thing happening yearly for their organization is Mercury Morris’ yearly champagne bottle opening and soliloquy after the last undefeated NFL loses(the 1972 , which Morris was a part of, are the only team to go undefeated in the NFL). Now, if he was wearing a hat of one of the 49ers NFC rivals, or a Baltimore Ravens hat, or a potential SuperBowl contender, then yes there would be cause for a small uprising. Although, I think Kaepernick is smart enough not to do that. Oh and remember, he’s 25. A lot of our fellow millenials love hats. They love wearing hats of different teams. It is just one of those things we like do. Regardless, the amount of attention this story has generated is ridiculous.It. Is. Not. That. Serious. It is his money. His clothes. His prerogative. Go Kaep! Go 9ers! Go America! P.S. These are the kinds of stories you get when you are experiencing NFL withdrawal. 58 days and counting!! When my beloved 9ers drafted Alex Smith in 2005, I was not happy. I felt we needed a wide receiver and I wanted us to draft Braylon Edwards. Ok, you can stop laughing now. For six years, I was right about not wanting Smith as our QB. The team was a mess. No consistency. No winning seasons. No playoffs. Then 2011 happened. We went 13-3, won the NFC West, played in the NFC Championship game and Smith had the best year of his career. Who knew he had it in him?? Then 2012 happened. Smith was having an even better year when he got a concussion. Insert back up QB, Colin Kaepermick. Talk about seizing the moment. On one of the biggest stages, Monday Night Football, Kaepernick played like a starting QB. The shuffle was on. The speculation began about whether or not Smith would regain his starting spot. That answer was no and yesterday the 9ers made the decision to trade Smith to the Chiefs, for draft picks, ending an era. 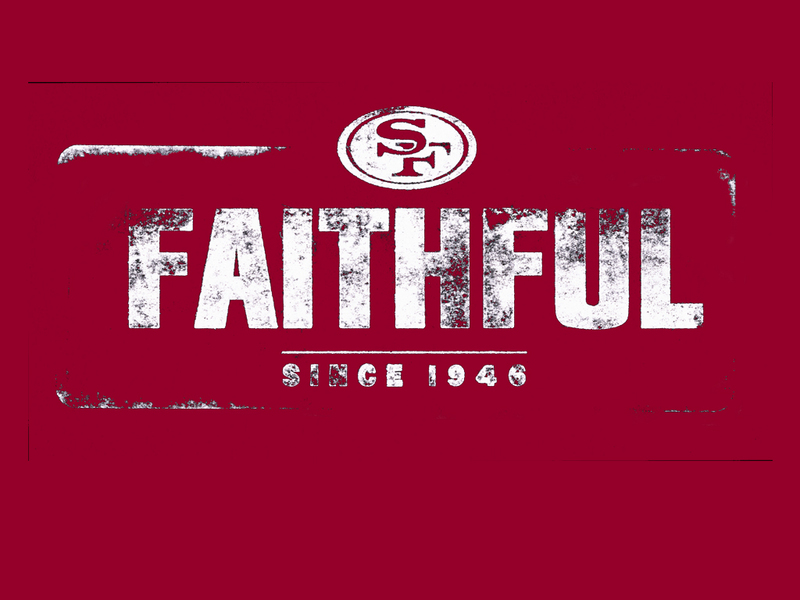 As a member of the Faithful, I want to thank Smith for all he has meant to the 9ers organization. I wish you nothing but the best in Kansas City!!! By the way, did you hear the rumblings about Darrelle Revis coming to the bay?? I know it is early but maaaaaaaaaaaaaan….